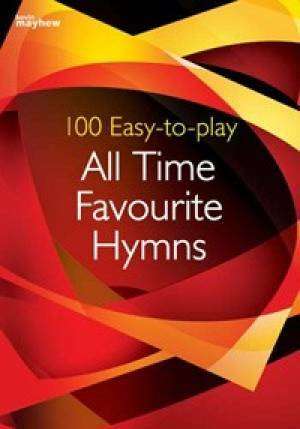 100 Easy-to-play All Time Favourite Hymns was published by Kevin Mayhew in July 2016 and is our 23191st best seller. The ISBN for 100 Easy-to-play All Time Favourite Hymns is 9781848673274. Be the first to review 100 Easy-to-play All Time Favourite Hymns! Got a question? No problem! Just click here to ask us about 100 Easy-to-play All Time Favourite Hymns. Does this have an additional treble vocal music staff? A:The music is laid out in bass and treble clef only. There is no melody line in this edition. What grade is the music in 100 Easy-to-play All Time Favourite Hymns and what is included?